Musical vector graphics of writing paper template with staves. 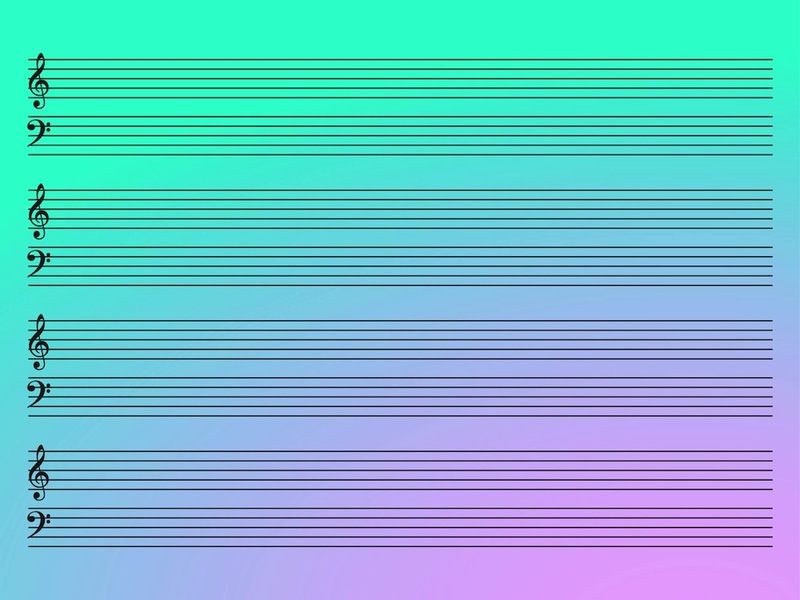 Lines for writing music, basic musical symbol in the beginning of each line. Trebles and bass clefs on the staves. Free vector illustrations to use in all your composers, composing music, paper, manuscripts and musical sheets projects. Tags: Clefs, Lines, Music, Musical Sheets, Staff Paper, Staves, Symbols.